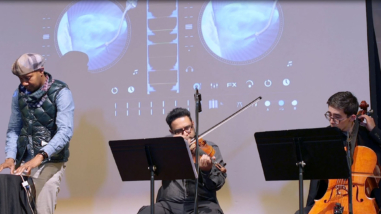 East Bay Performing Arts, which operates as the Oakland Symphony, is celebrated for its varied programming that speaks to the diverse population of Oakland. Each year it presents six concerts at the historic Paramount Theatre; a free Independence Day concert; and comprehensive education programs for 50,000 people, including 19,000 youth. Its adult chorus and youth orchestra present five additional performances for 1,600 people. 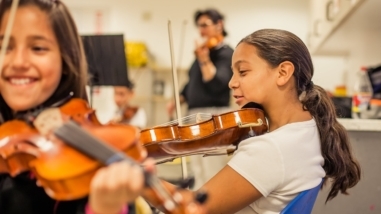 Renewed funding will support the organization’s plans to grow its revenue and performance programs; strengthen the connections between the Chorus, Youth Orchestra, education programs, and the Symphony; and begin planning for a new performance venue.